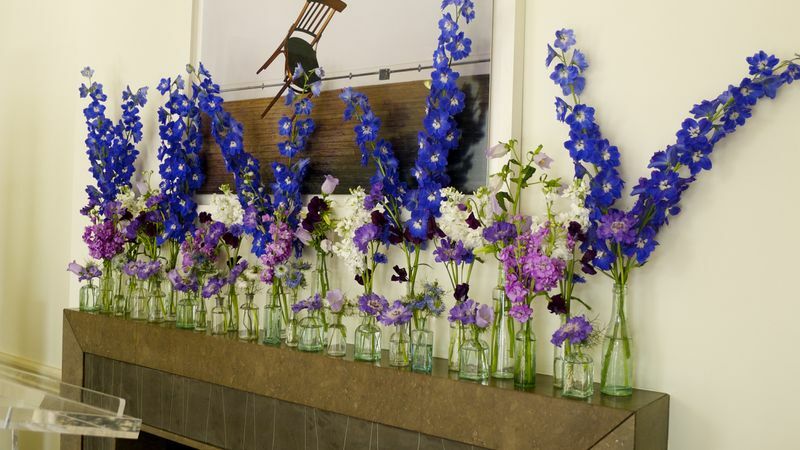 Ultraviolet working alongside The Flower Stand Chelsea are now able to bring you a collaboration of extraordinary and world influential talents. 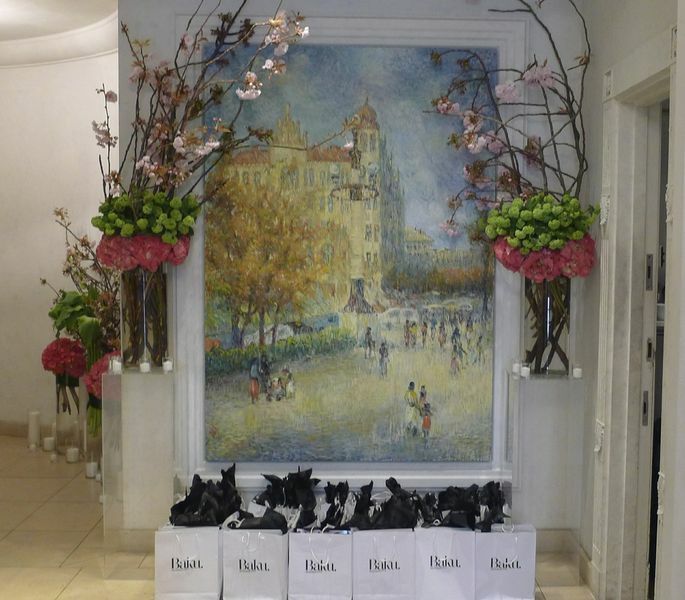 We specialize in floral arrangement and installations for events. 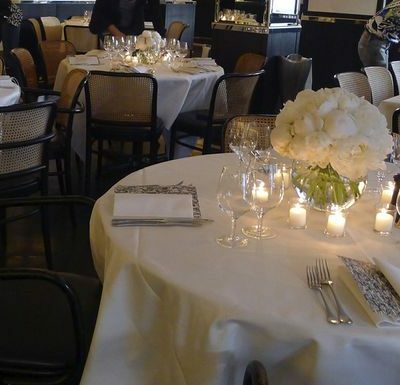 From an intimate dinner with bespoke place settings and table arrangements, to large corporate events, celebrations and weddings. 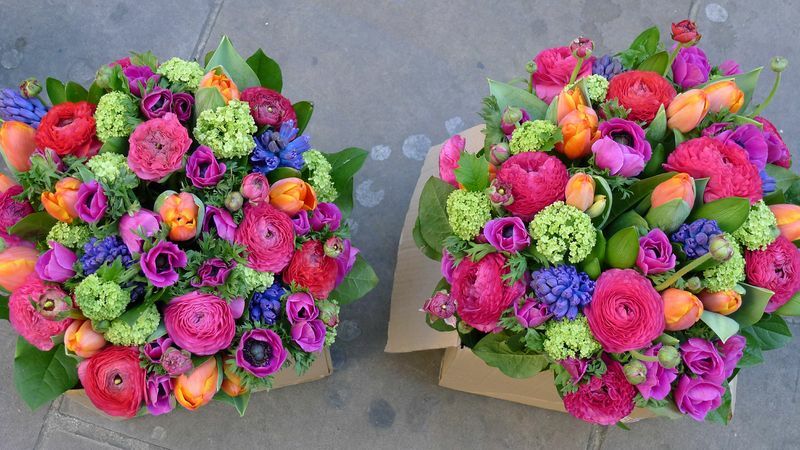 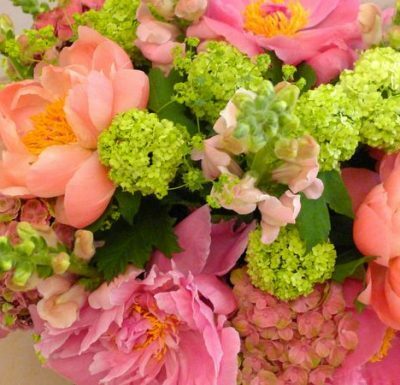 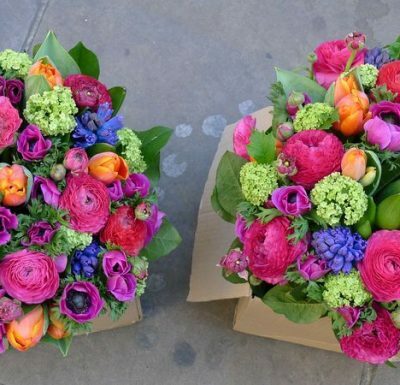 Whether it be making an impact with a single flower type or colour, or combining a variety. 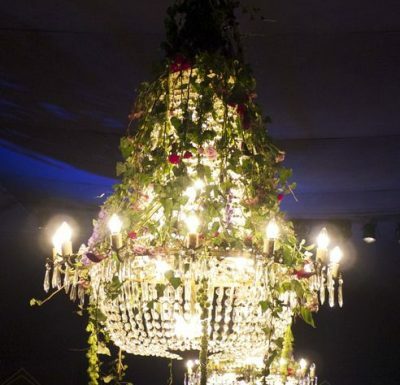 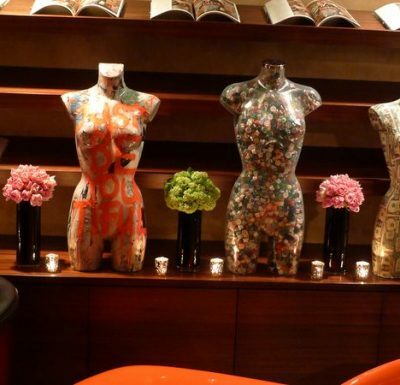 We view every event as an opportunity to create something unique and personal with the emphasis on attention to every last detail. 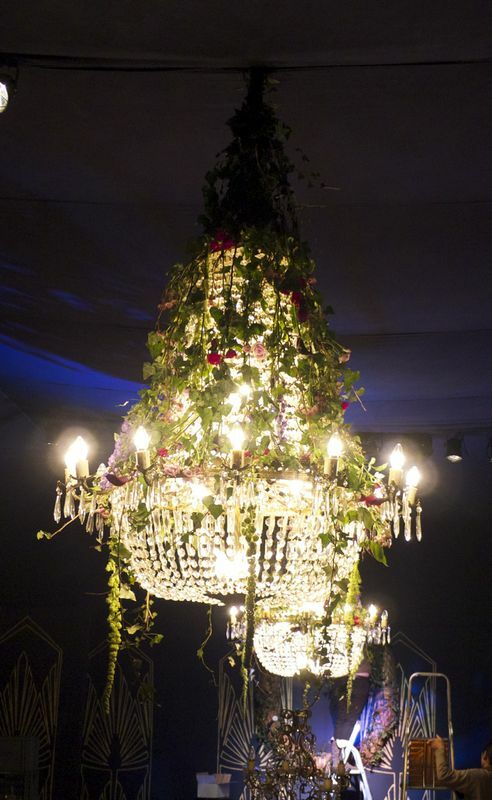 We manage each event personally from the initial consultation right up until the day of the event. 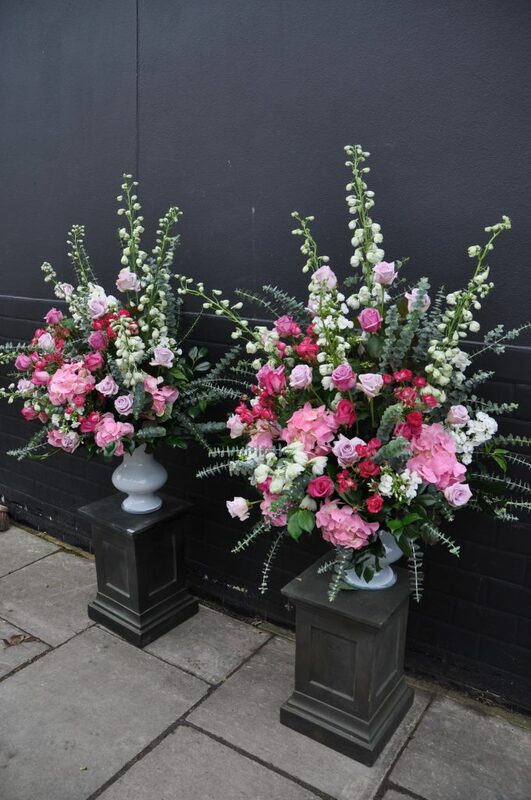 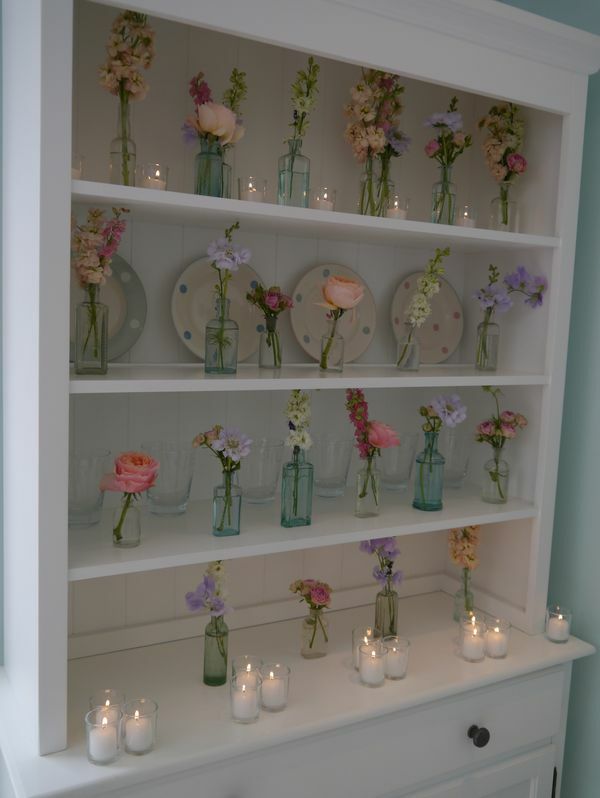 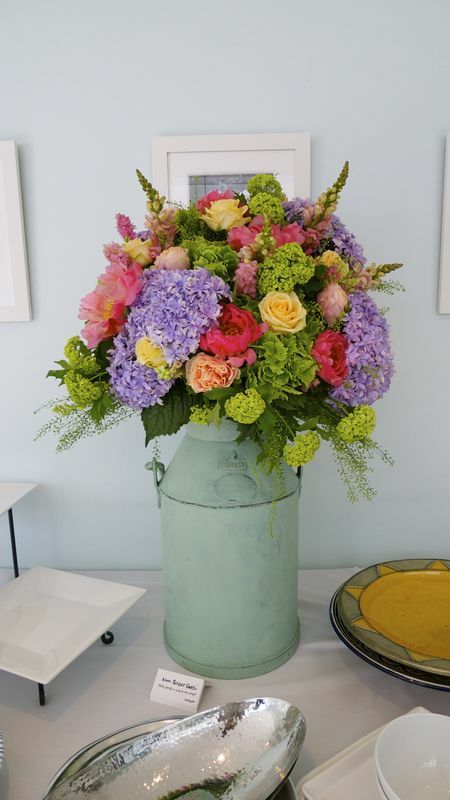 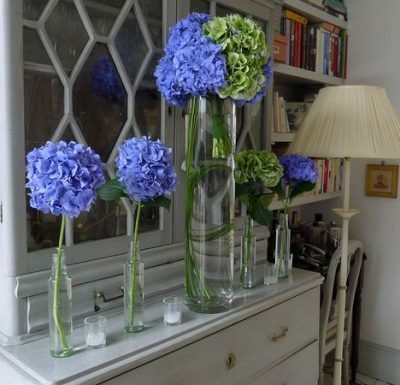 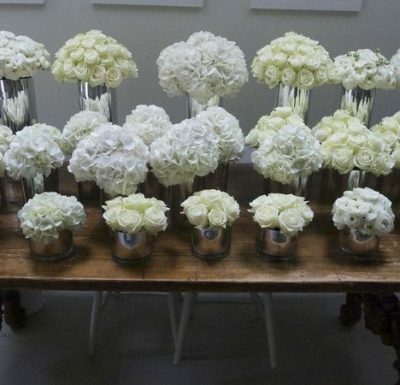 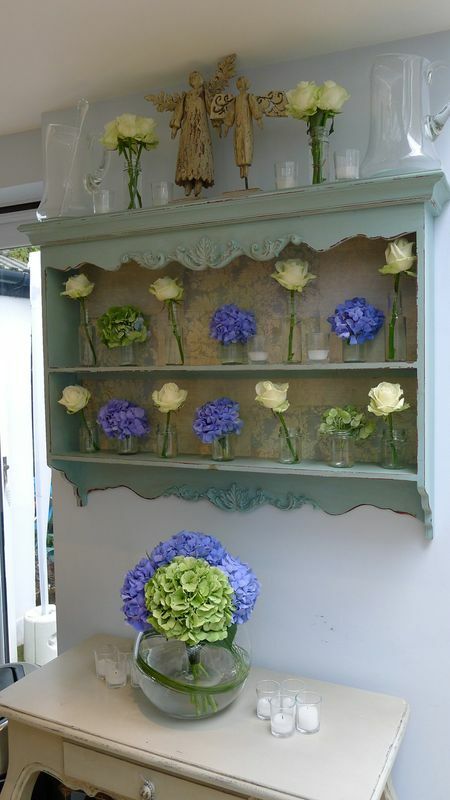 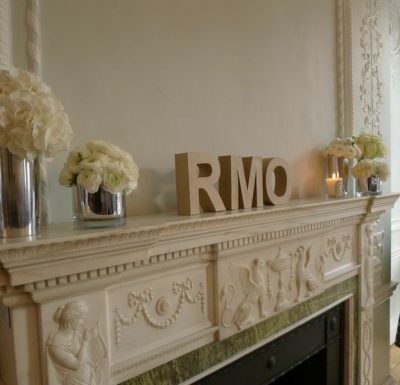 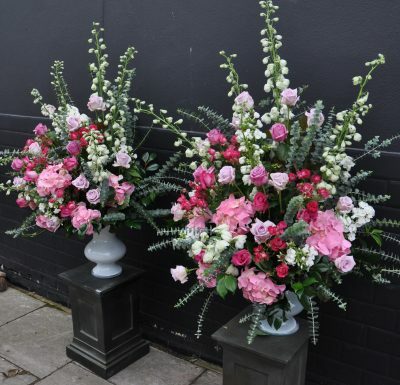 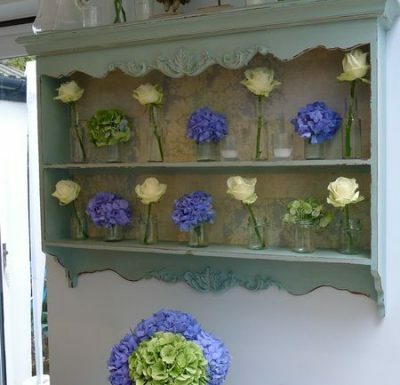 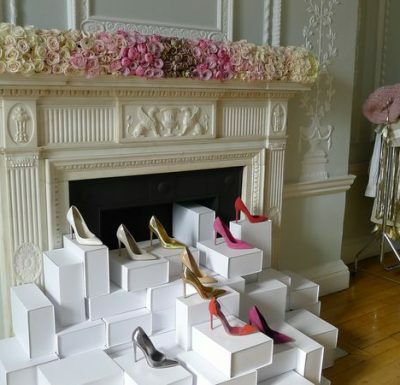 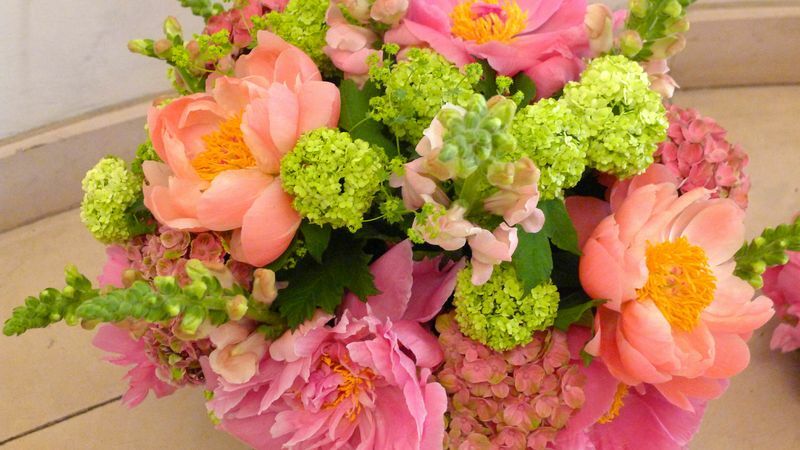 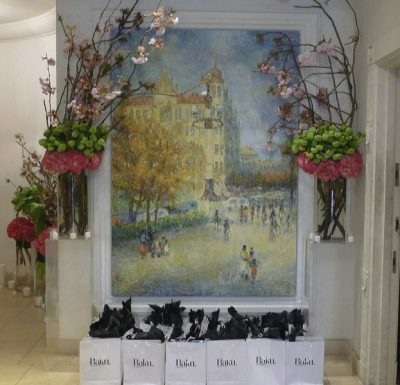 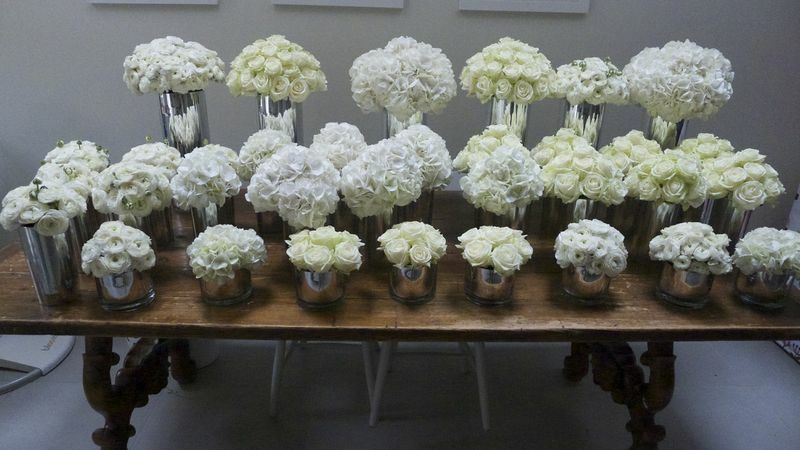 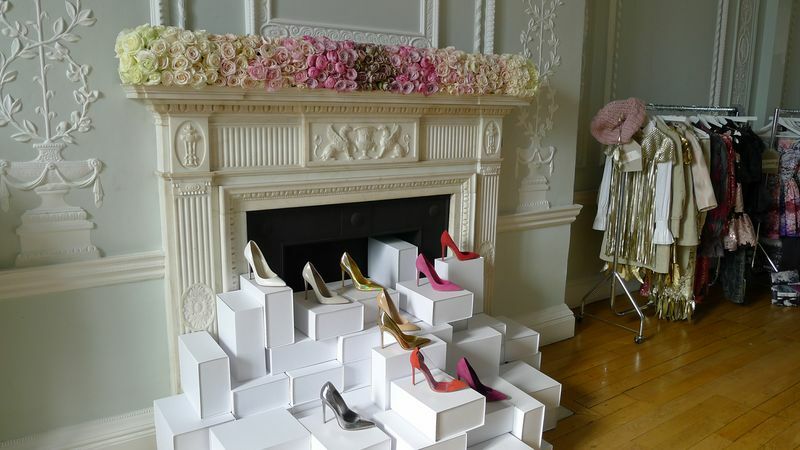 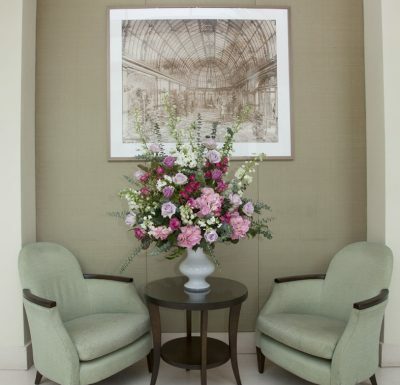 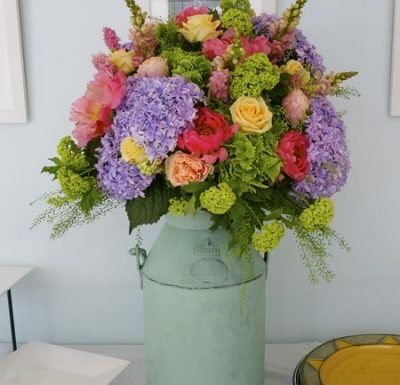 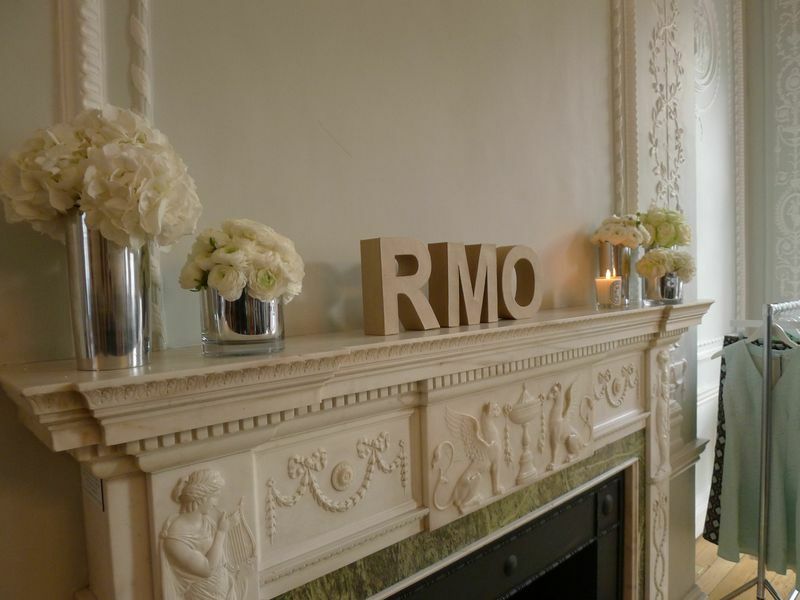 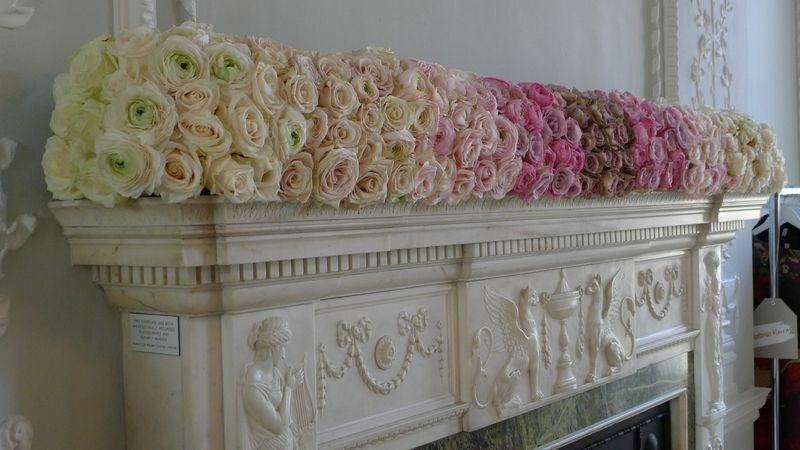 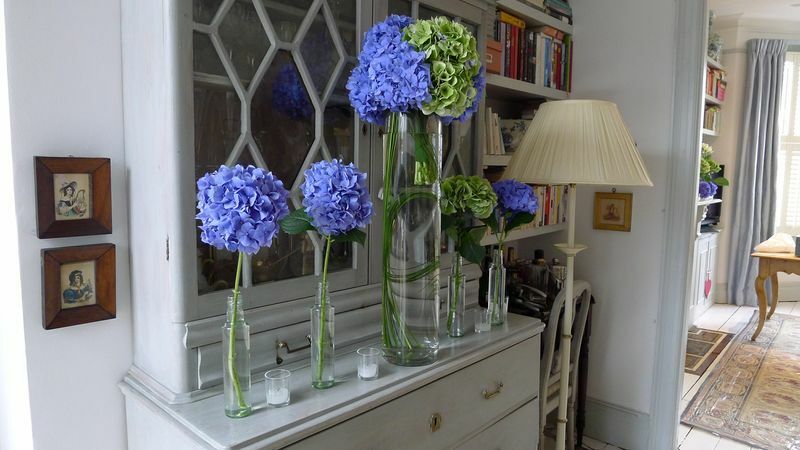 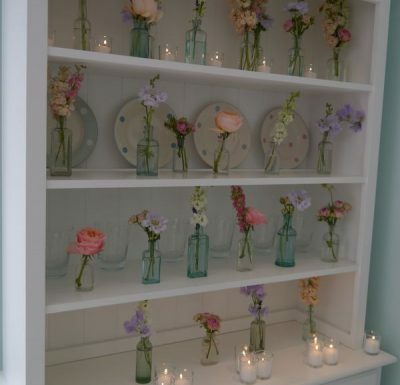 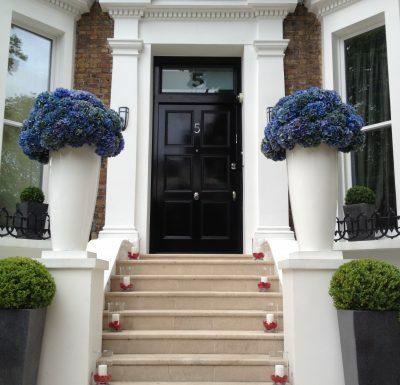 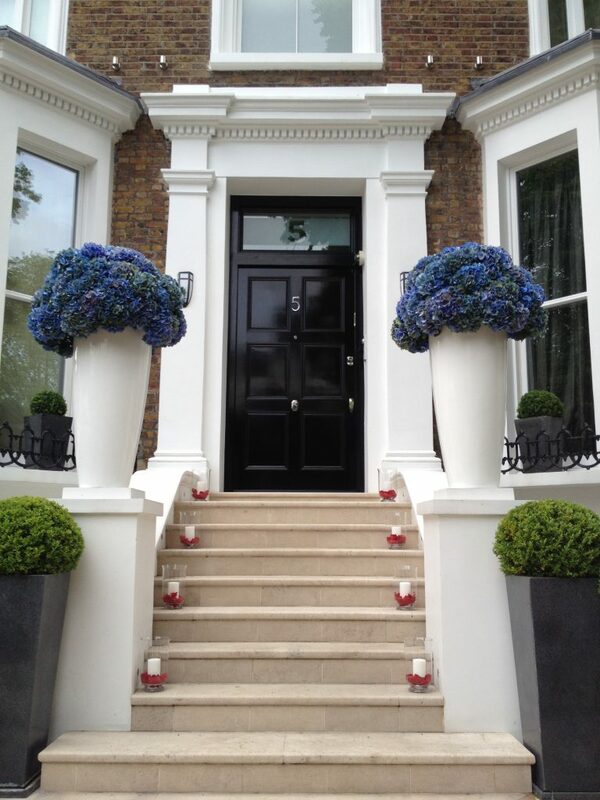 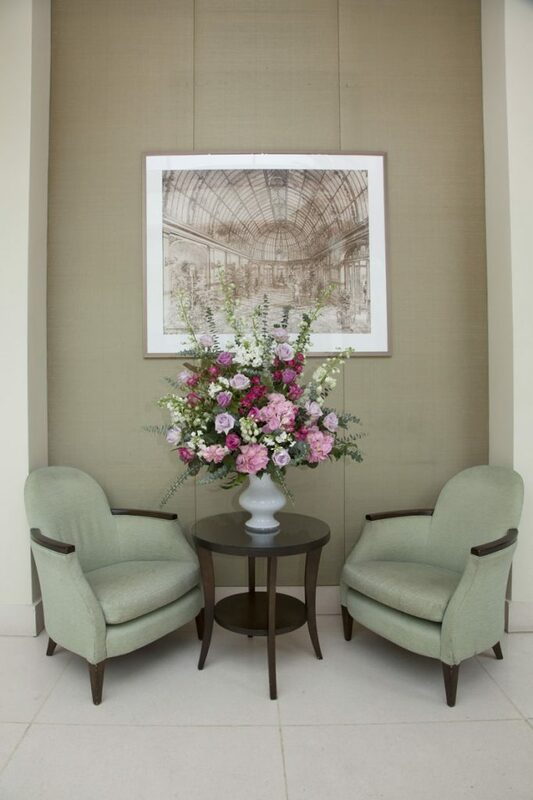 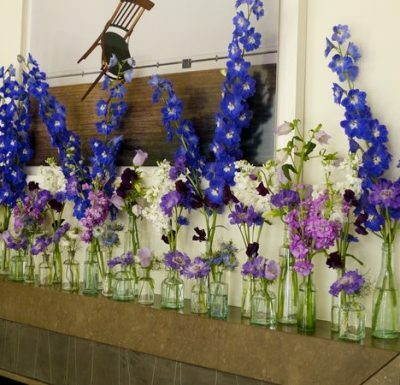 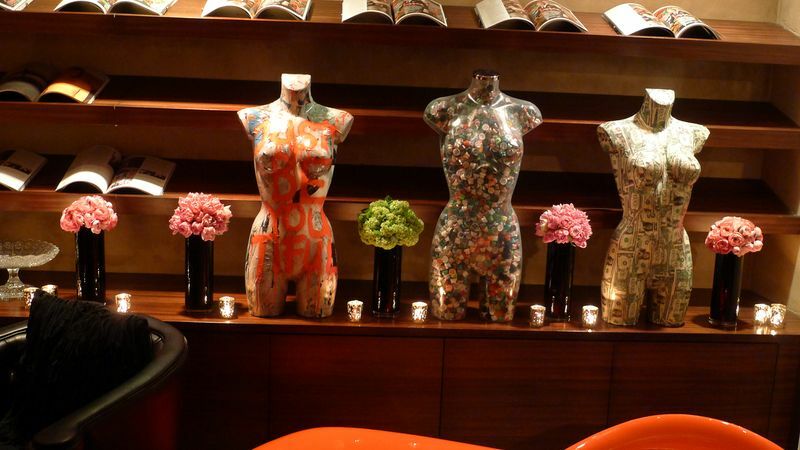 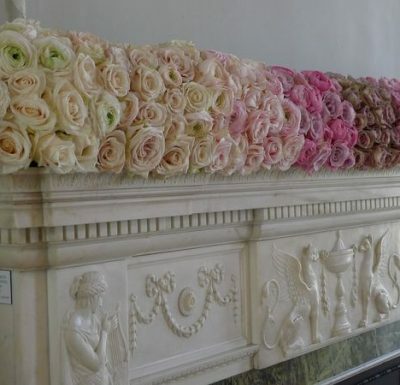 And together with our experienced team of florists we aim to create a stylish and beautiful display.